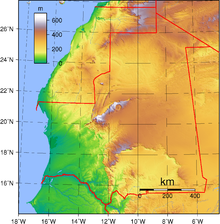 The Armed Forces of Mauritania is the defence force of Mauritania, having an army, navy, air force, gendarmerie, and presidential guard. Other services include the national guard and national police, though they both are subordinated to the Ministry of the Interior. As of 2010, the Mauritanian armed forces budget was 5.5% of the country's GDP. 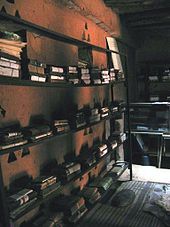 A Mauritanian presidential election occurred on 11 March 2007. Since no candidate received a majority of the votes, a second round was held on 25 March between the top two candidates, Sidi Ould Cheikh Abdallahi and Ahmed Ould Daddah. Abdallahi won the second round with about 53% of the vote and took office in April. Sidi Mohamed Ould Cheikh Abdallahi is a Mauritanian politician who was President of Mauritania from 2007 to 2008. He served in the government during the 1970s, and after a long period of absence from politics he won the March 2007 presidential election, taking office on 19 April 2007. He was deposed in a military coup d'état on August 6, 2008. 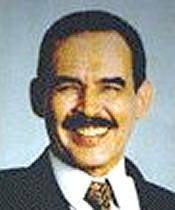 Yahya Ould Ahmed El Waghef is a Mauritanian politician. 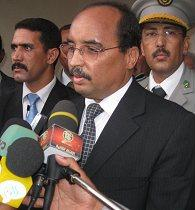 He was appointed as Prime Minister of Mauritania on 6 May 2008, serving until the August 2008 coup d'état. Waghef is also President of the National Pact for Democracy and Development (ADIL), and he was Secretary-General of the Presidency from 2007 to 2008. 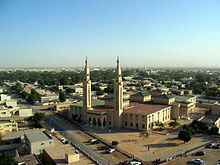 A presidential election was held in Mauritania on 18 July 2009. Mohamed Ould Abdel Aziz, who led the 2008 coup d'état, won a narrow first-round majority in the election, according to official results. 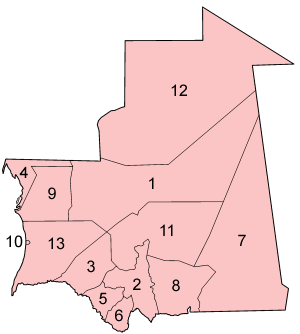 A second round, if necessary, would have been held on 1 August 2009. 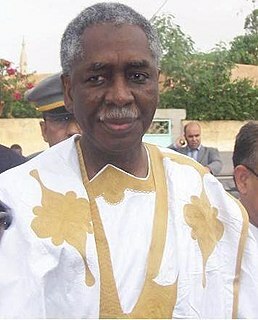 Ba Mamadou dit Mbaré was a Mauritanian politician who served as President of the Senate of Mauritania from 2006 until his death. 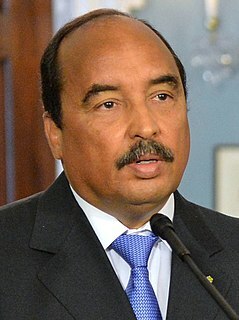 As President of the Senate, he succeeded Mohamed Ould Abdel Aziz as Head of State on 15 April 2009, when Abdel Aziz resigned to take part in the June 2009 presidential election. Abdel Aziz was then elected President and in turn succeeded Mbaré on 5 August 2009. 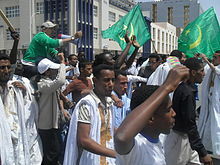 Presidential elections were held in Mauritania on 21 June 2014, with a second round planned for 5 July if no candidate received more than 50% of the vote. The result was a first round victory for incumbent President Mohamed Ould Abdel Aziz of the Union for the Republic, who received 82% of the vote. Most of the opposition parties boycotted the election.